Diverse landscapes, a unique ocean environment, abundant marine life, an alpine spa experience & world-class wines. Ideally done over two days, but possible in a single day, this trip allows you to combine several great day tours & explore the Top of the South Island – in your time, at your pace. 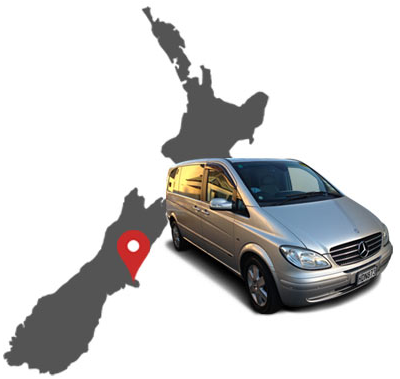 Travelling between Christchurch and Nelson (or Christchurch – Picton) this is a flexible one-way journey that may be taken in either direction. enjoy a soak in the rejuvenating Hanmer hot springs & totally unwind by indulging in your favourite spa treatment. View our South Island map to choose your preferred route then make an enquiry to find out how we can tailor a Top of the South experience to best fit your New Zealand travel plans.